Field trip departs from Crown Promenade and is inclusive of dinner and return tram transport. High Street Northcote is the epicentre of cultural activity for the City of Darebin, including a dynamic live music scene and a vibrant arts program at the Northcote Town Hall. Engagement via the arts is primary goal of Darebin’s Arts Strategy to improve social cohesion and community wellbeing. The link between cultural activity and vibrant retail strips cannot be underestimated. The Active Spaces in Darebin program was created in response to 19 long term vacant properties along the high street, Northcote. Hear how City of Darebin worked with real estate agents, property owners and creative businesses to transform the high street into the culturally charged, vibrant place it is today. The program has grown significantly and has been extremely successful, now with over 30 business having gone through the program and over 60 art installations delivered. 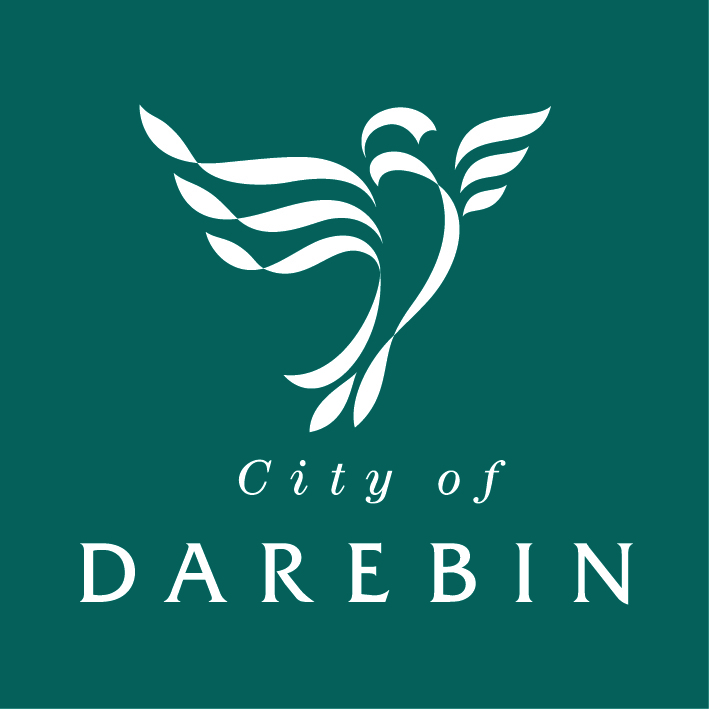 This epicentre has grown to become one of Darebin’s many tourism destinations with Darebin recently adopting its first Tourism strategy: A Destination Plan for Darebin. The five year plans sets a vision to guide council and industry to support and grow local businesses, festivals and events, to provide visitors with a rich, intimate and authentic cultural experience. The route 86 Tram upgrade. High Street is a major thoroughfare that has undergone major investment and has involved Council working with the State Government to install tram super stops that improve pedestrian safety and disability access. The upgrade has included a variety of hard landscaping elements. A short stroll to our next stop will provide an insight into the individual nature of the retail offer in High Street. The Make it Collective is one of the latest businesses to come through the Active Spaces in Darebin program, launching their new shop and makers spaces in High Street Northcote in June 2017.The Make It Collective is a community of vibrant and diverse makers, designers' and artists. The collective started as a market based practice going on to trial their retail practice in a pop up shop, discovering from this that the bricks and mortar model worked. This revelation sparked the move into their current location where they have also incorporated 3 maker’s studios and developed an online directory for Australian creative businesses. The Northcote Social Club is home to a never ended line up of home town heroes, interstate and international artists. The Pixies, Jose Gonzalez, Martha Wainwright, Goyte and Midnight Oil have all been on the bill. It is the quintessential Melbourne band room recently celebrating 10 years, hear how it reflects the changing face of the inner North and the contribution it makes to a dynamic retail strip. Welcome to Thornbury is Melbourne’s first permanent bar and food truck stop. The venue is licensed for over 700 people. Each month over 80 food trucks rotate through the venue on a daily basis with up to 7 at any one time. Recently Welcome to Thornbury expanded to include a dedicated function space, most recently hosting to the Digital Darebin workshop series in July attracting over 200 attendees. Return back to Melbourne City and Crown at your leisure on the tram.